This Saturday will be Fi Glover’s last ever Saturday Live. I can’t claim to be a disinterested party in this, given that I was part of the team that launched Saturday Live back in September 2006. And the experience is hard to forget. We took over the 0900 Saturday slot from the mighty John Peel and Home Truths. And to say the audience was unreceptive is putting it mildly. We pretty much got hate mail – by text, email, letter. If twitter had been big back in 2007 we’ve have got hate tweets too. They criticised Fi’s pronunciation, the theme music, the fact we had once looked at them in a funny way… But we ploughed on, and then the audience grew to like us a bit more, and Fi took the show from being good, to very good, to Gold Sony Award-winning good. Fi Glover is a rare thing among presenters. Not just someone who will take a script or interview and make it better (you’d be surprised how many presenters can’t even do that). But someone who will also surprise you. Week after week. With a quip, or a wicked aside, or a killer question. 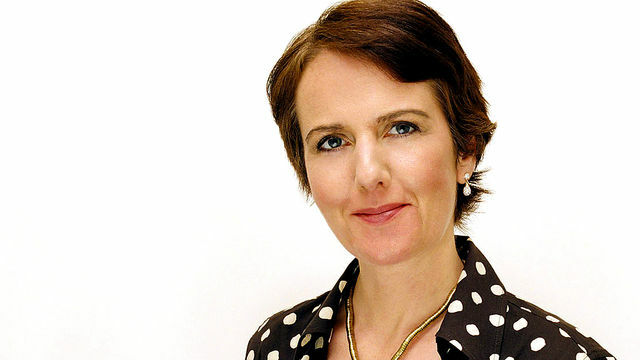 She’s arch, intelligent, funny, warm and genuine, and BBC Radio 4 won’t be the same without her. In announcing Fi’s departure R4 Controller Gwyneth Williams said she’ll be back on the network very soon. I hope so… In the meantime tune in to the last Saturday Live with Fi Glover at the helm on 2nd April on BBC Radio 4. BBC – BBC Radio 4 Programmes – Saturday Live.